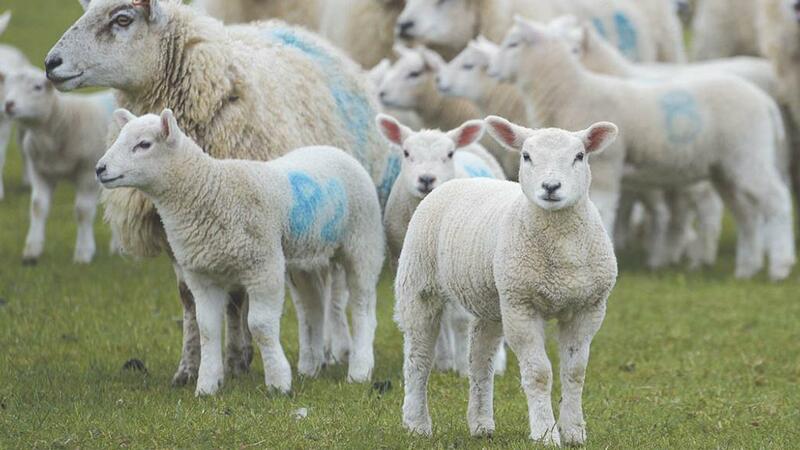 Strong lamb markets were showing no sign of letting up as the UK entered the Easter period. There has been a strong trade across the sheep markets at UK auction marts, with good prices for both new and old season lamb. According to AHDB, the GB liveweight old season lamb SQQ bounced back, up 14.27p/kg at 234.48p/kg for the week ending March 21 as the industry geared up for Easter. Slaughtering in the week ended March 17 were up 11 per cent on the previous week, which it attributed to the Easter kill period being ‘in full swing’. The levy board added industry reports had suggested some organic processors were struggling to meet demand. Ted Ogden, Skipton auctioneer, said they had seen old season lamb trading at levels which would not be expected at this time of year. “They were selling at 261p/kg the other week. Yesterday we had 3,200 at 242p/kg. Trade is very strong,” he added. Welshpool auctioneer Jonathan Evans said they had seen 5,200 old season lambs selling at 238p/kg. For new season lamb, Mr Ogden said Skipton had been short of numbers, which he suggested might be due to people lambing later in the north of England. 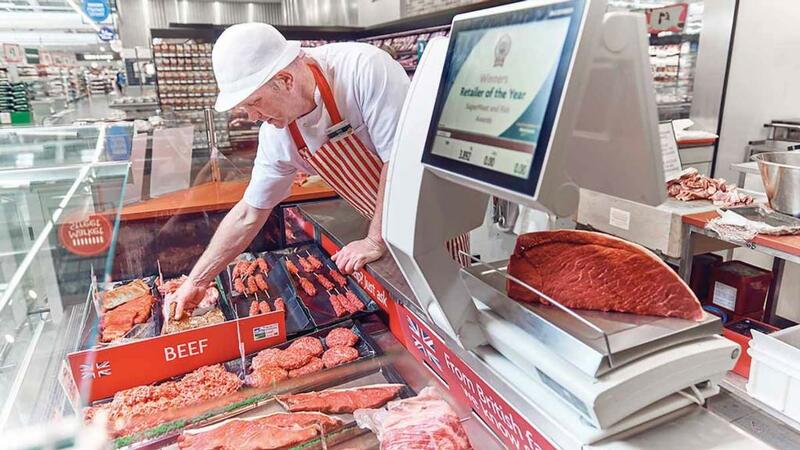 “Butchers are very keen, they are always keen to get new season lamb on their counters," he said. He added he could not see any flood of numbers over the next six weeks. “I do not see numbers being over the top," he said. Mr Evans agreed with the first sale at Welshpool seeing 320 spring lambs selling at 282p/kg and was hopeful prices would continue to be high over the next few weeks. MORRISONS has pledged to only sell British lamb this Easter and each joint will be marked with a blue ‘passport’. The supermarket has made the decision not to stock New Zealand or Australian lamb in response to customer demand. The lamb will be marked with a blue ‘passport’ inspired by the iconic British blue passport which will be reintroduced after Brexit.